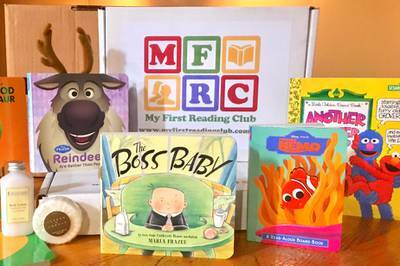 Enter your email address below to receive a notification when My First Reading Club starts accepting new sign-ups! Enter your email address below to receive a notification when My First Reading Club is accepting new sign-ups again. Your 1st box will ship within 48 hours. 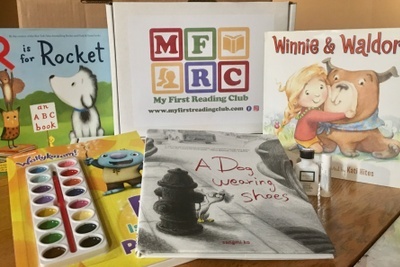 Future My First Reading Club boxes will ship the first week of each month. You will receive an e-mail with tracking information on the day that your box ships. Birthdays and special occasions can be accommodated. The magic of reading straight to your door. My First Reading Club is guided by a passion for reading. Reading inspires, empowers, and links to all education throughout life. Whether you are reading to your child or simply helping them along, reading fires the imagination, builds confidence and creates a platform to a prosperous future. 5 Distinct Age Groups. Choose whichever group fits your reader best! 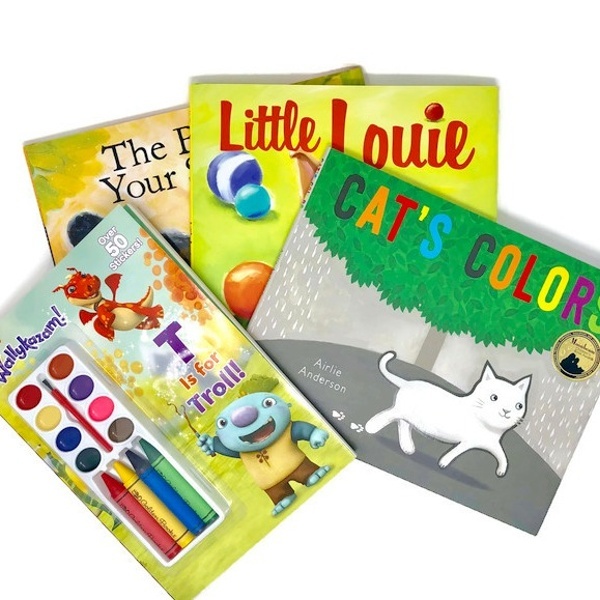 3 to 4 age-appropriate hardcover books included in each monthly shipment! 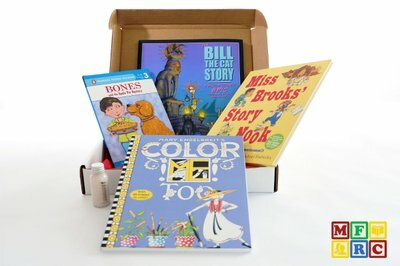 Additional Activity Book included in every shipment! A small gift for Mom in every box! First set of books ship within 48 hours! I live across the country from my nephew, but when he gets his reading club books each month it’s a special event we share together! The books are always wonderful and the customer service is excellent. I highly recommend My First Reading Club! 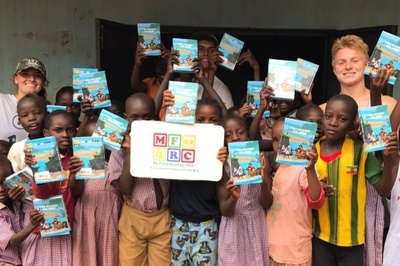 We heard about MFRC through a friend who just raves about it so we decided to give it a try, it is the perfect fit for us. 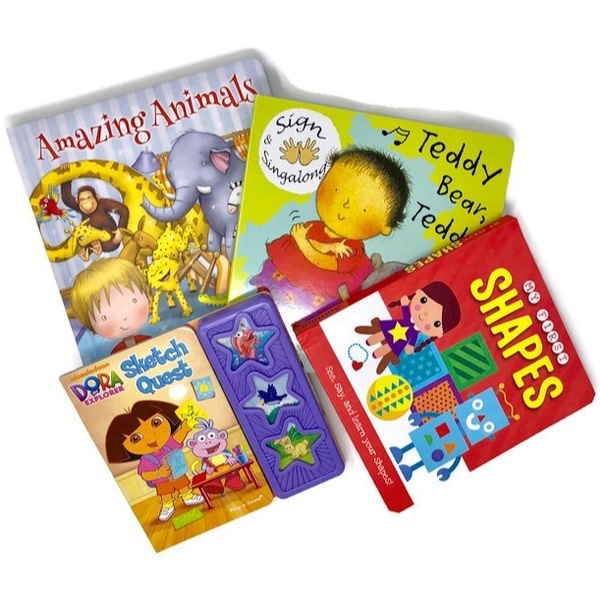 We received all board books for our newborn and they were perfect for her age. We are also on a budget and they worked with us (one of the founders literally responded within an hour), and we were able to find away to buy a year's subscription. MFRC for life! We bought a one year subscription for a friend who had their first child. After the first four months, I thought that they probably had enough toddler age books, and that maybe they should have a few months of the next reading level. I emailed them, and Daniel responded so quickly and said that we could absolutely do that! I was so happy! The next set of books arrived and were the next reading level. My friend and her husband love this gift, and honestly it is probably the gift I have enjoyed giving the most. The company is responsive, polite and helpful. I wish this had been around when my kids were little. It's been a great experience. We jut got our 12th and final box. 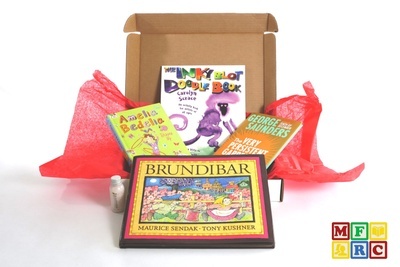 We really enjoyed the subscription but it was a bit of a letdown that our final box contained two books that were in our 10th box. And the “fun” books was a dud and a bit juvenile for the age group. Other than this issue, I think it has been worth the money. Beware, price goes up without notice!! Very disappointed, the product is good but since we first started the price has gone up twice without notice. I contacted customer service and they said they owe me a refund but then stopped responding my emails and never completed the refund. My son is in kindergarten, and he has just started reading. 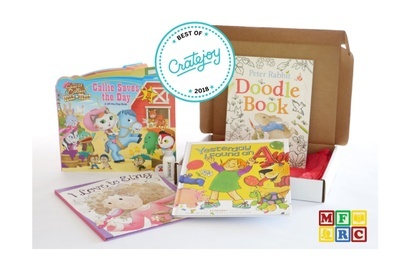 He is SO excited to get his box with new books in it every month! When he sees that it has come, he makes me drop what I'm doing so that we can sit down and read his new books together. MFRC has given my son a love for reading I never knew could happen! I ordered the youngest box for my 18 month old. We read a lot of boxes so I wish I had ordered up an age. 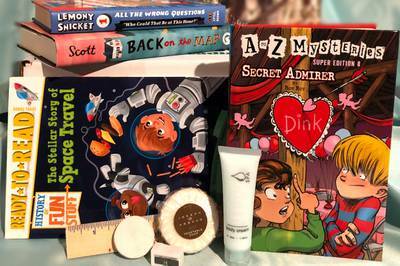 To develop a love of reading, this would provide such a wide range and good quantity of books while young readers are still honing what quality of books they love. Thank you for your kind words. 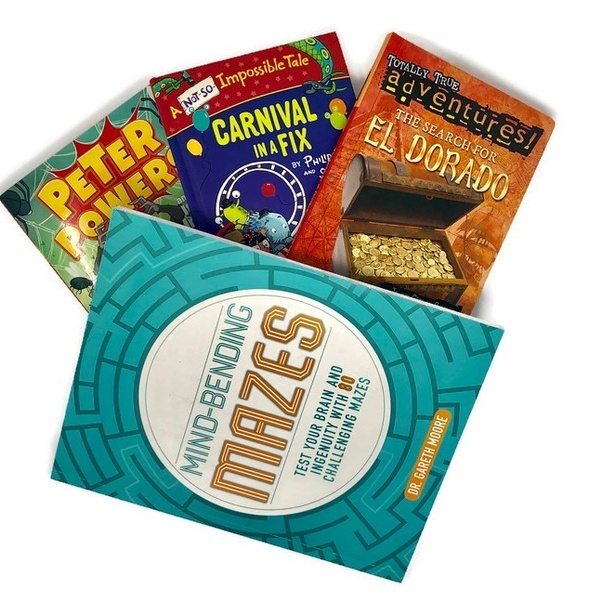 We can adjust the reading level anytime you want and in fact we are happy to do it for you. If you will email me here dan.schaefer@ussampleworks.com<mailto:dan.schaefer@ussampleworks.com> I’ll make sure it is set to your preference. If myself or anyone else at MFRC can be of service to you, please don’t hesitate to reach out. I highly, HIGHLY recommended MFRC. The quality and quantity of the books you receive each month are amazing. The customer service alone is 5 stars! 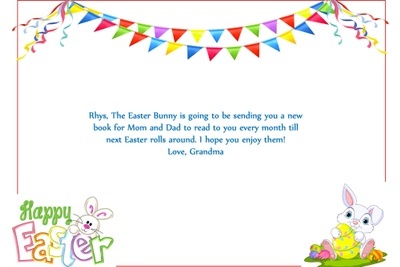 Each subscription comes with a little gift For mom too which have been great! MFRC does not disappoint in any aspect. We are definitely life time members.